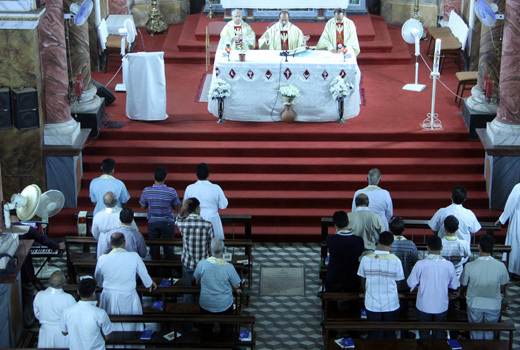 Mangaluru, May 02, 2016: The pioneering educational institute of Mangalore, St Aloysius College Institutions had a change of guard with its twenty-ninth Rector Fr Dionysius Vaz, SJ taking over the batten of responsibility from the former Rector Fr Denzil E Lobo SJ at a private celebration of a Eucharist with fellow Jesuits at the world renowned and picturesque St Aloysius College Chapel. 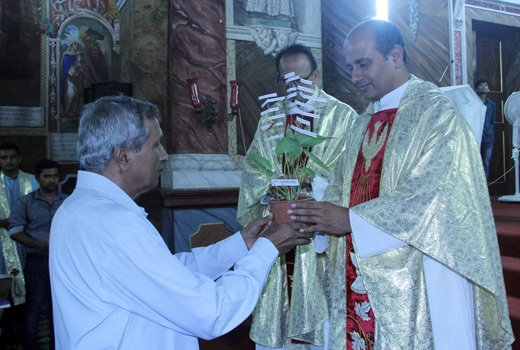 The event was marked with lighting of Easter candle by the rectos, handing over a symbolic gift at the offertory, reading of an appointment letter by Fr Denzil Lobo and handing over of tabernacle keys to the new rector. At the end of the Eucharistic celebration Fr Dion requested all the Jesuit fathers and brothers to bless him and pray for him. The event was followed by a felicitation programme. 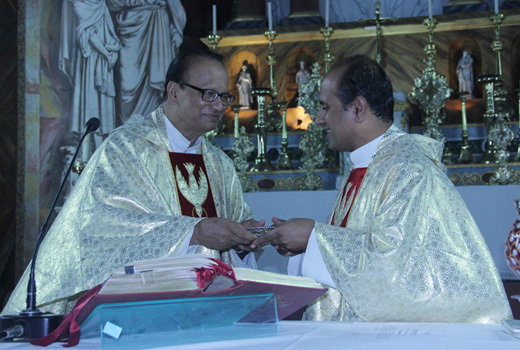 Fr Dion Vaz SJ is an alumnus of this illustrious institution from 1969 to 1981 and again from 1984-87. Hailing from Highlands, Falnir Fr Dion Vaz was born to Richard Vaz and Juliet Vaz as one of the four children. 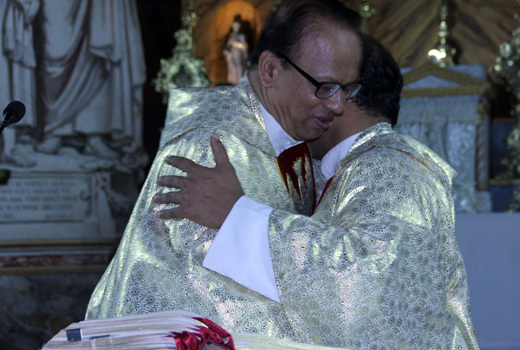 He joined the Society of Jesus, a world renowned Catholic religious order founded by St Ignatius of Loyola in 1981 at Mount St Joseph, Bengaluru, did a year long juniorate programme at Beschi College, Dindigul, Philosophy studies at JDV, Pune, theology at Vidyajyothi, Delhi. 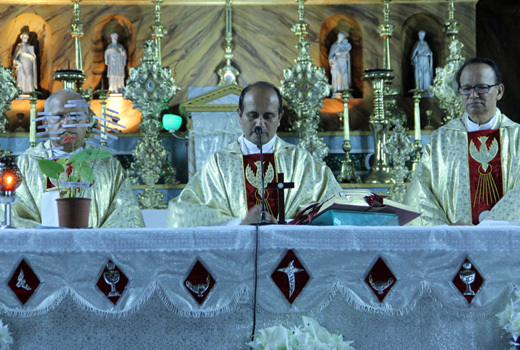 He was ordained a priest on 14 April 1997. He has had hand on experience in formation of young Jesuits, Social work, Ignatian Spirituality, counseling and even in pastoral field. He has a M.A degree in Sociology. 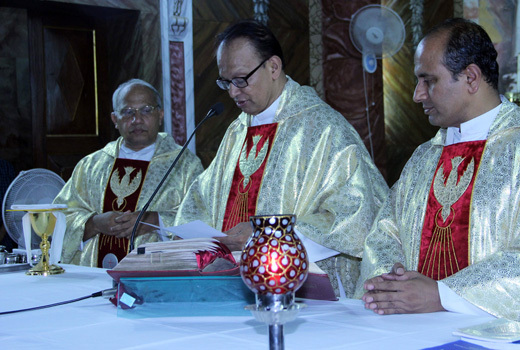 Having gone through a vigorous training as a Jesuit, he has had the praxis experience among youngsters and missions of Jesuits as a young theologian in Mundgod. 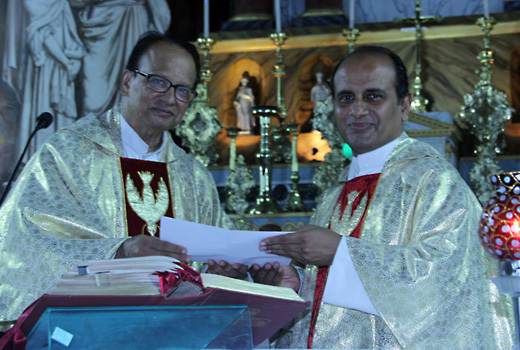 He is also elected as delegate from the Karnataka Jesuit Province for 36th General Congregation of the Society of Jesus scheduled for October 2016. After his ordination as priest, he was a vocation promoter and director at Loyola pre novitiate from 1996-1999, pursued pastoral counseling in Loyola University, Maryland, US from 2000-2002, became a renowned novice master at Mount St Joseph for seven years from 2004- 2011 and before he was given the reins of the prestigious Aloysian institutions he headed Jesuit Mission in Vijayapura, in North Karnataka as Mission Superior from 2011 to 2016. 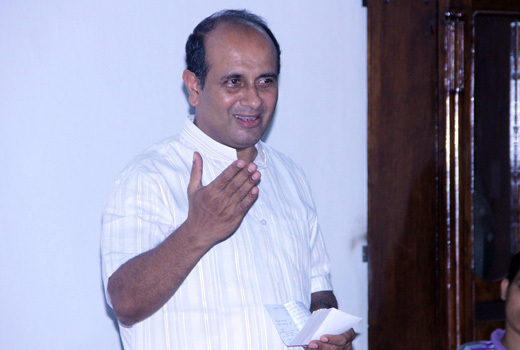 With his vast experience in different fields, he brings with him spiritual depth, psychological wisdom, socio-economic analytical ability to face the challenges of our times. People approach him for counseling and guidance. St Aloysius College, a pioneering Jesuit institution on Light House hill stands tall as the transformer of lives with its motto ‘Shine to Enkindle’. Having its eighteen institutions in two different campuses it caters to holistic development of its students and stakeholders. With track record the Aloysius College has been embarked upon serving millions of its stake holders since 136 years. 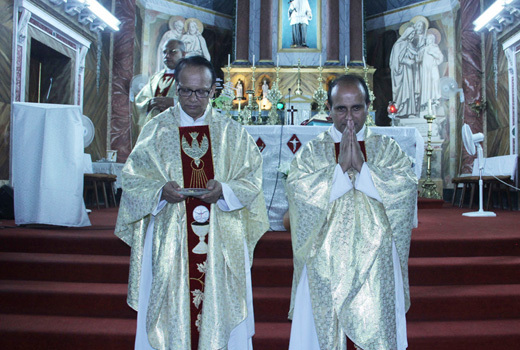 Having begun with the legacy of Fr Joseph Antony Willy SJ as its first rector (1880-1885) the institution is looking forward to receive the impetus of Fr Dion’s experience for its future growth.